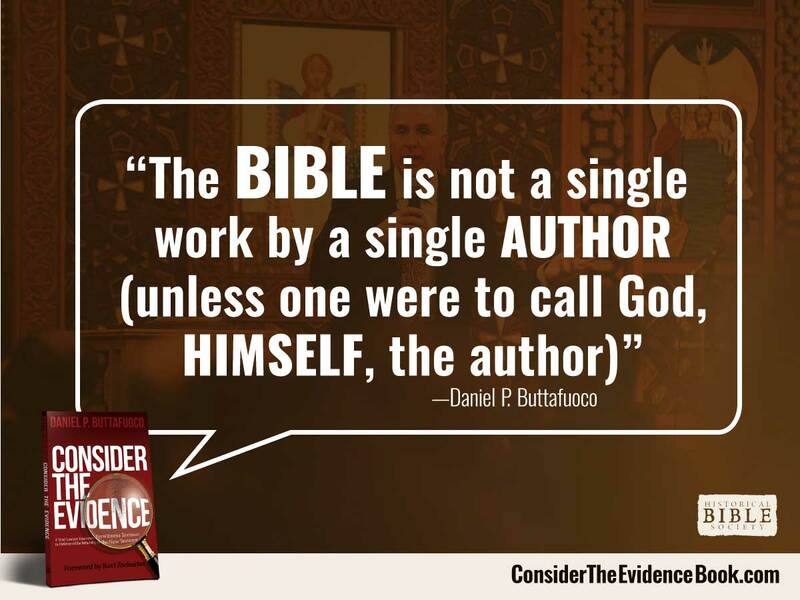 A testament that the Bible truly is the word of God is that while written by many authors it still agrees with itself. It is consistent. It has coherence. There is a common thread, although different attributes of God are emphasized at different times (leading people to make ignorant insinuations). There are no contradictions that cannot be explained. How can you get 40 people writing over 1500 years, from vastly different walks of life to somehow agree upon something...just about everything... as controversial and divisive as God, His attributes and character? The answer is that all these authors were inspired by God himself, who is consistent and faithful. They truly had "God encounters!"